How to make 3 Channel Equalizer settings? Come along follow this circuit. 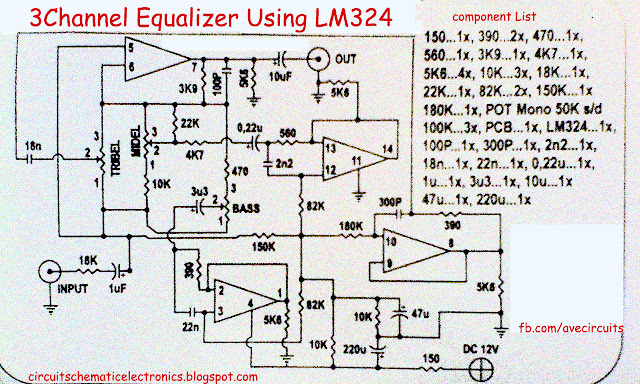 Here I will post about 3 channel equalizer circuit using LM324 IC as the main amplifier in tone. The 3 tone is the tone of bass, treebel, and middle. Quite simple by setting the tone at a frequency of 108Hz - 108kHz. 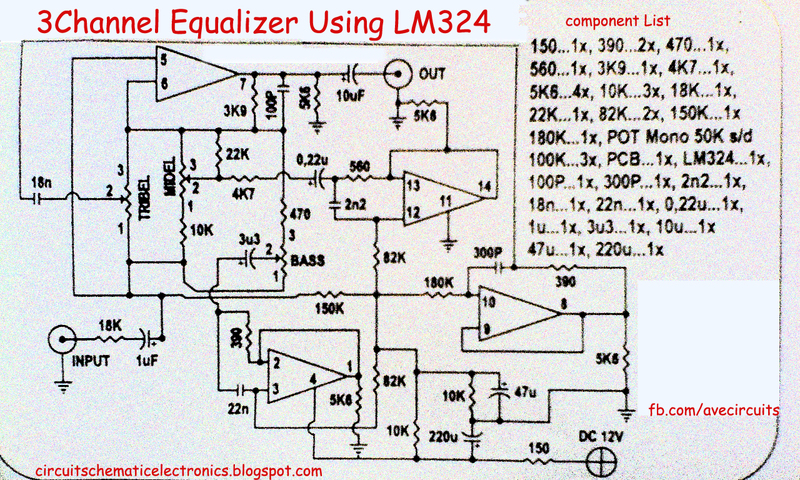 Equalizer circuit is working on asymmetric voltage 12 Volt DC, to produce a good sound quality and with low noise, required power supply voltage regulated properly. 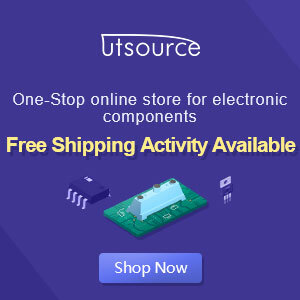 The following circuit and its PCB design. 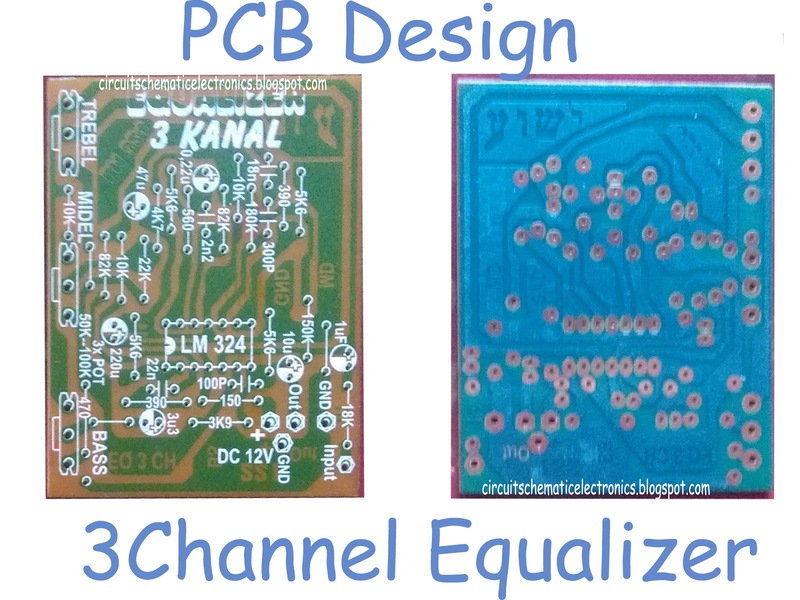 Please provide the PCB file in PDF.